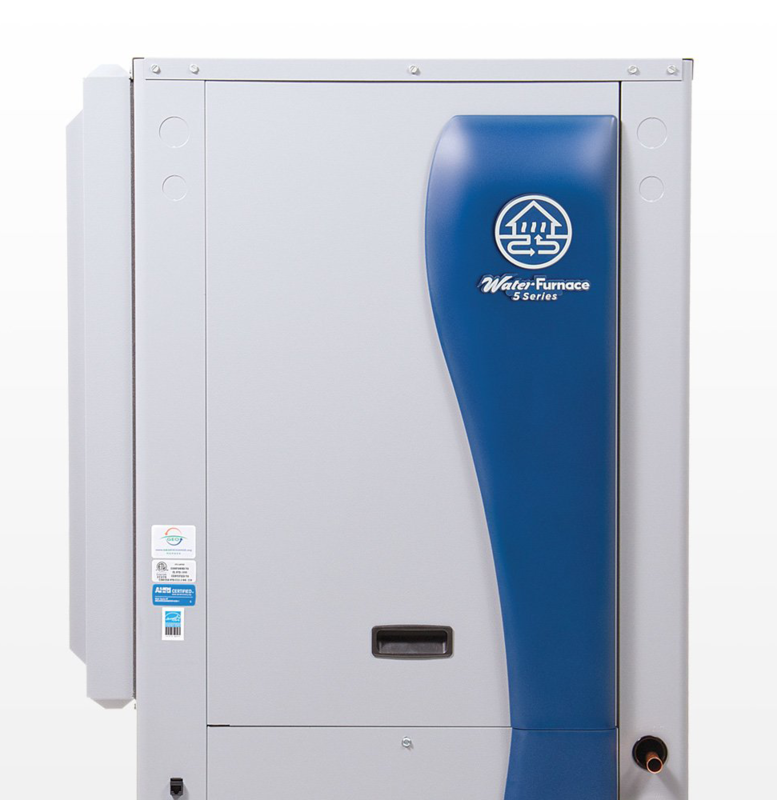 At West Coast Geothermal, we have experience in all aspects of residential and commercial mechanical systems, offering design, engineering and installation of Heating, Vantilation and Air-Conditioning (HVAC), Hydronic, Geothermal, and System Controls. Our highly trained and certified staff work with you to design the right heating and cooling solution that are energy saving, environmentally friendly and built to last you many years in to the future. 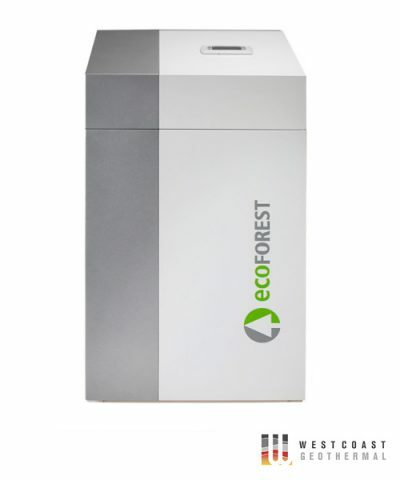 Authorized WaterFurnace and EcoForest geothermal ground source heat pump and equipment sales, installation and service. 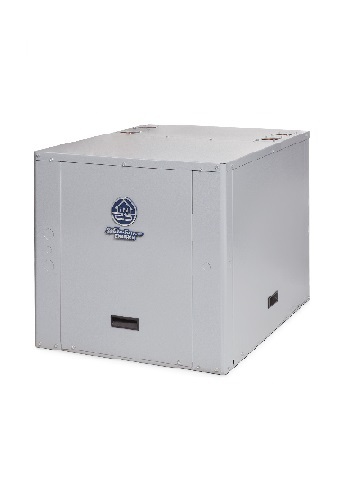 Energy efficient, enviro-friendly for heating, cooling, hot water and commercial applications including commercial and industrial usage. 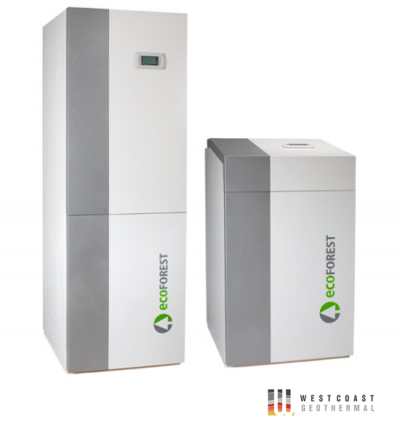 Designed for many years of heating and cooling, the EcoForest ground source geothermal heat pumps provide you with total climate control via the Internet with the unique ecoSmart e-manager and e-system controls. 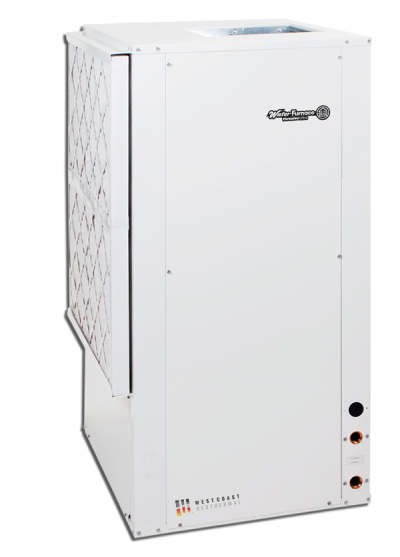 These high efficiency heat pumps are compatible with a wide range of geothermal energy sources for various types of heating setups inlcluding radiators, fan coils and underfloor heating. 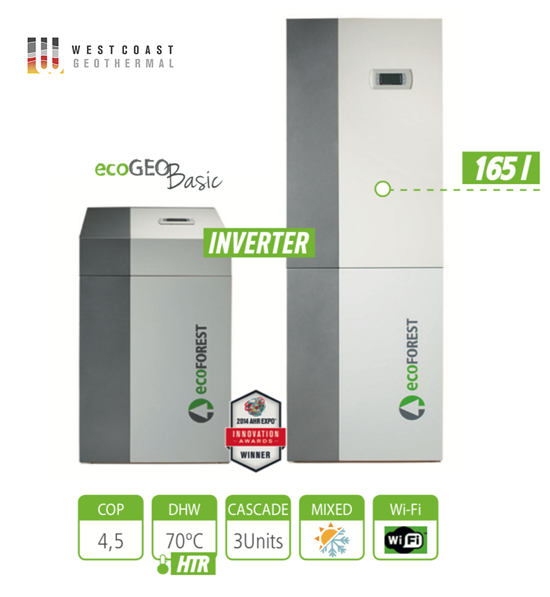 West Coast Geothermal is an offical distributor and installer for EcoForest geothermal heat pumps in western Canada. 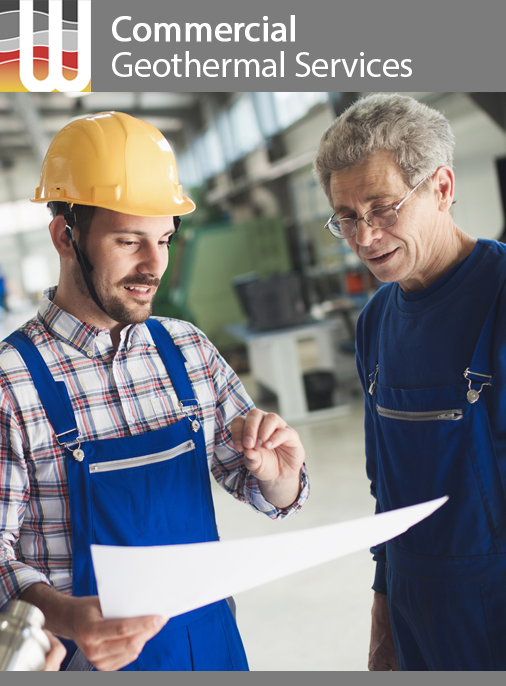 Our professional installation provides on-site consultation, design options and experience installation services for a wide variety of applications. 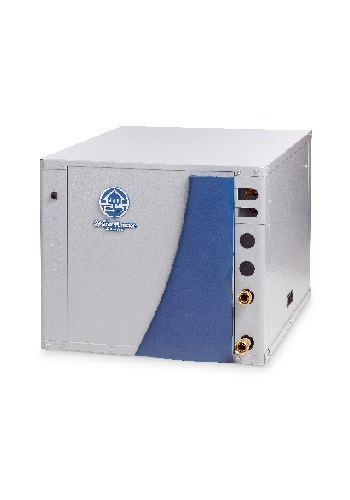 A geothermal system uses the energy of the sun, stored in the earth. Even when a blanket of snow covers the ground, the earth’s temperature remains approximately 10°C (50°F) at only 8 feet below the surface. This means that you have a steady supply of heat to keep you in comfort through every season. 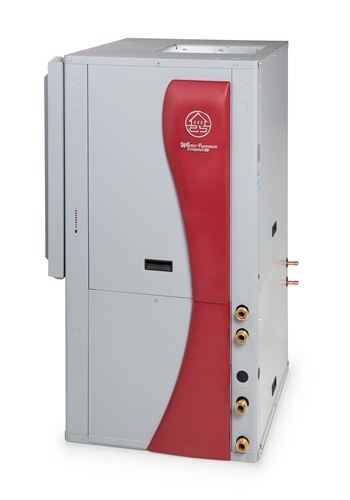 At West Coast Geothermal, a Vancouver geothermal company, we have experience in all aspects of residential and commercial mechanical systems, offering design, engineering and installation of HVAC, Hydronic, Geothermal, and Controls. This sets us apart in the industry, streamlines the process, and reduces costs for homeowners, contractors and architects. Our service area includes Vancouver Island, Lower Mainland, Southern & Central Interior. Whether it’s new construction or renovation, we offer free design and implementation consultation to homeowners, architects and builders in our service areas. We invite you to call and experience our unique combination of knowledge, honesty, compassion and professionalism. 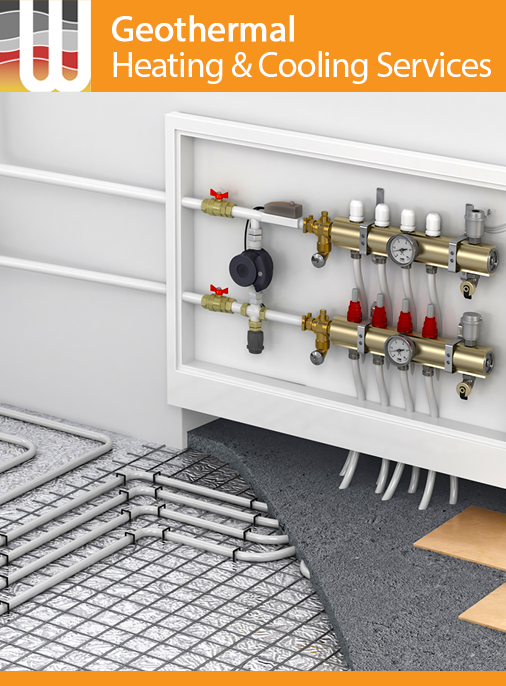 Our systems will offer increased energy efficiency for lower heating bills; increased health benefits by using superior indoor air quality solutions and advanced filtration; improved indoor comfort using advanced heating controls and will do all this with a cost effective system design. Our low-key non-commissioned estimating staff will never be anything but helpful. We are a service first company, we work hard to guarantee full satisfaction, we will do the job right the first time! Thanks to all customers, our distributor has advised us that we are the largest Waterfurnace dealer this side of Manitoba! We did this one customer at a time.